Income from the Nancy M. & H. Carter Clements Dementia Care Endowment Fund supports care and services for patients and their families who are coping with dementia, including those unable to pay for that care. The Fund also provides for respite care for family caregivers of loved ones with dementia, dementia education and training for Hospice & Community Care staff and volunteers, and training equipment and supplies. The Fund was created in memory of Nancy & Carter Clements by their daughter, Sue Clements, a Hospice & Community Care staff member who provided care for her parents, both of whom suffered from dementia. She created the Fund as a meaningful way to honor her parents and to help patients, families and caregivers receive the important care and support they need. “It is very hard to watch the person you love begin to change so completely,” Sue says. 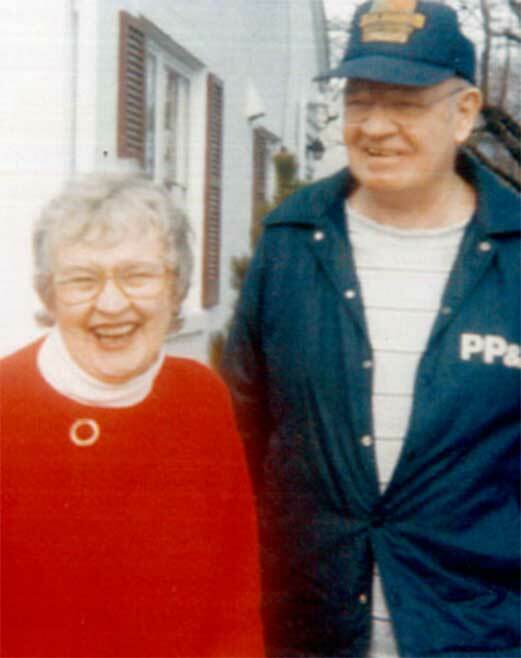 “Being able to understand what the person is going through and knowing how to preserve the quality of their life and yours is crucial to managing their care.” Nancy is remembered for her infectious laugh, amazing cooking, love of children and her caring ways and Carter is remembered for his love of baseball—especially playing first base. Hospice & Community Care has established endowment funds for the purpose of providing income to be used for specific needs. The principal remains invested in order to perpetuate the fund for future generations. Gifts of any amount may be added to the Scholarship Fund at any time.